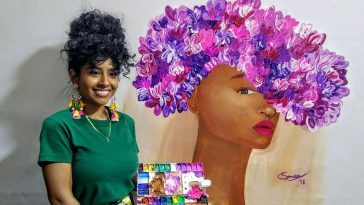 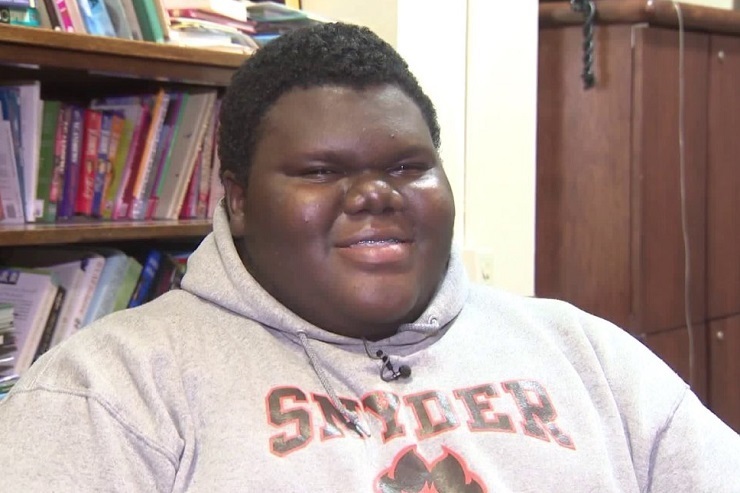 Dylan Chidick, a 17-year-old teenager from New Jersey who has had several challenges including homelessness, has recently been accepted to 17 colleges. 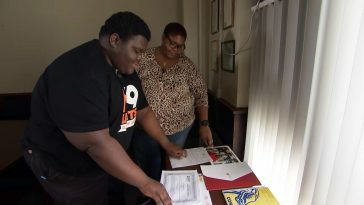 He is determined to be the first in his family to go to college. Life has been tough for him and his family. 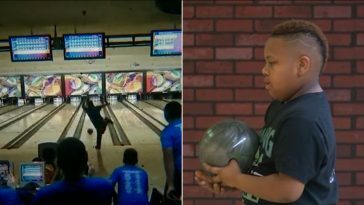 His younger twin brothers both have serious heart illnesses, and they have been in and out of homelessness.